To activate your Zoom.ai assistant on SMS, all you need to do is send a text with the word "Hi" or "Hello" to one of the following numbers and follow the instructions. It will be the same process as activating your Zoom.ai assistant on any of the other messengers it is available on. 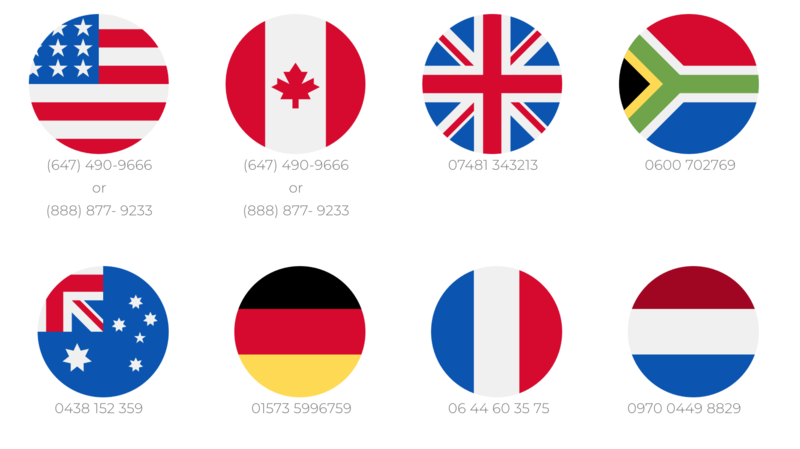 You can also access https://zoom.ai/sms for all the numbers.